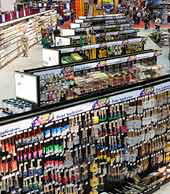 Essentials supplies and services that help you manage and run your store effeiciently. Get all the MSDS sheets for hazardous products either used by or sold by your store easily. Simply locate the Orgill supplied product on Orgill.com and click on the MSDS sheet link. This program has unlimited access available 24 hours a day, 7 days per week. 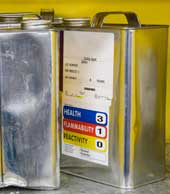 Keep in compliance with OSHA requirements by using the program to access MSDS sheets. PREP was designed to help retailers manage all of the important details of running a retail operation — details that can often go unattended during busy times but can make a huge difference between success and failure. 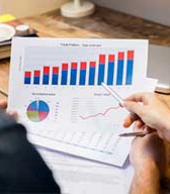 PREP packages cover nearly every aspect of store operations from maintaining pricing to employee training to competitive analysis. Three different packages are available to provide the right tools for your store. Since, knowledgeable employees create more sales, consider their training a priority and an investment. 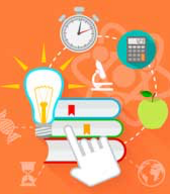 Your employees' product knowledge will directly affect sales. The NRHA online employee training program has everything you need to train your employees including product knowledge, customer service, merchandising techniques and much more. This training is completely ﬂexible available 24 hours a day, 7 days a week online. There are countless tasks that go into running a smooth and efficient retail operation. 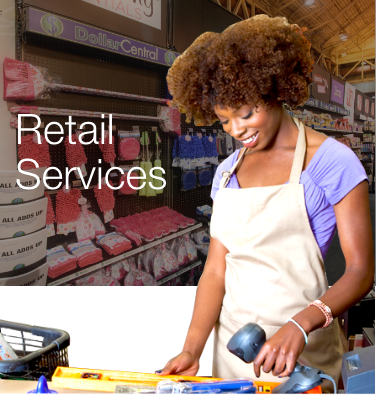 Our retail service vendors make it easier for you to source all of the supporting items and services your store needs from an operational standpoint. 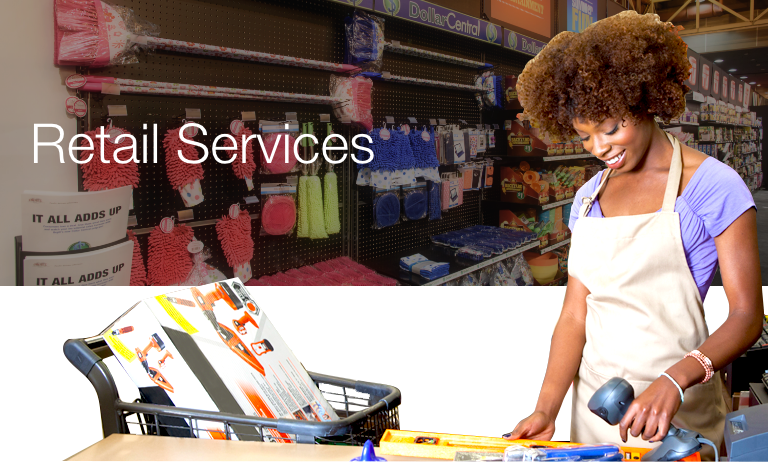 Orgill has a variety of vendors that can help provide everything you need to run your store and many services to help you enhance what you offer to your customers. 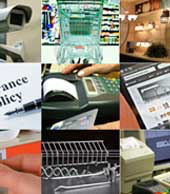 From insurance to signage; credit card processing to merchandising aids: propane exchange to mystery shopping; we can help with all this and much more. 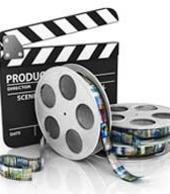 The Vendor Video Library is a large collection of vendor videos for in store use at no charge. Use them to drive more traffic through your store and capitalize on the potential to increase impulse and project sales in your store. Create a display in your store with the video and seasonal merchandise, new items or promotional endcaps to advertise products and projects.